Join us at the Emerald Art Center in Springfield, OR January 26-27 for our annual Meraki! Spirit & Arts Fair. Click the banner to learn more, or contact me. Five years after arriving in Eugene, I have officially become Queen of the Psycards (i.e. CEO of Psycards International). Look for Psycards at metaphysical and arts fairs throughout the Willamette Valley, Lane County and other places in Oregon! 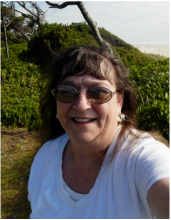 CLICK HERE to learn where you can meet Catt and purchase Psycards at events in western Oregon. Do you know a bookstore that wants to carry Psycards? Send in your tips for retail stores! 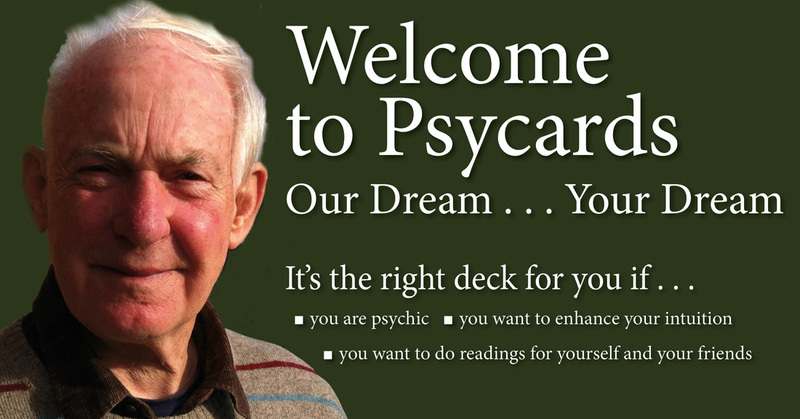 BUY PSYCARDS AT A STORE NEAR YOU! This beautiful boxed set includes Psycards--A New Alternative to Tarot by Catt Foy, a set of Psycards--the same beautiful 40-card oracle deck millions have come to know and love, and a carry pouch. First developed in the 1980s, Psycards are based on psychoanalyst Carl Gustav Jung's idea of archetypes and lavishly illustrated by award-winning artist Maggie Kneen, a well-known children's book illustrator. Easier to use and learn than Tarot, Psycards are ideal for beginners, as well as offering experienced readers a chance to take their intuition to a new level of insight. Psycards are a system of symbols called archetypes to help you find direction in your personal life. Use them for your personal exploration, or become a "psy-counselor" for family, friends and others. Archetypes are symbols that appear universally in literature, fairy stories, myths and poetry. Famous psychoanalyst Carl Gustav Jung believed these symbols represented themes and ideas common to all people and cultures worldwide.